Our Oklahoma City family and divorce attorneys can help you. Facing an Oklahoma City divorce is stressful. It is important your divorce and family law attorney is realistic and knows when to fight and when to negotiate. 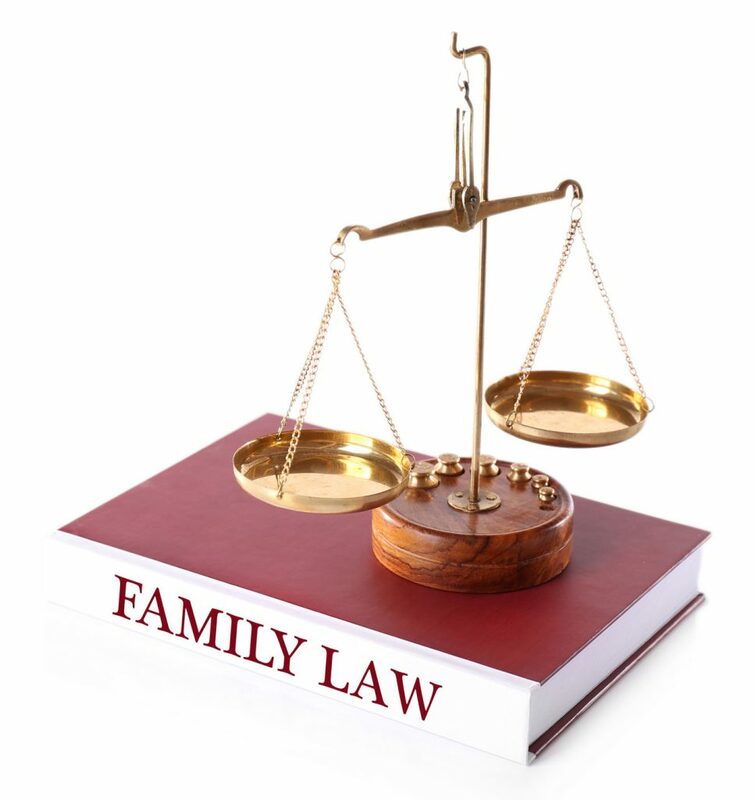 To competently do both is the mark of successful Oklahoma City family and divorce Attorneys. When a divorce or paternity case is filed, multiple things occur. The following contains some answers to basic divorce and paternity questions facing you and your family. Oklahoma has two categories of divorce: Agreed or Contested. Although the differences may seem simple, there are some less obvious characteristics of each. – Agreed Oklahoma Divorce: all issues are settled and the parties are ready to sign a decree and finalize their divorce. For example, divorcing parents have agreed on child custody and child support, and all other separation issues without the need for court intervention. They understated how to calculate child support per the child support guidelines and have resolved all division of marital assets and liabilities. Additionally any issues relating to spousal support have been resolved. –Contested Oklahoma Divorce: the divorcing parties cannot or do not agree on many issues related to the divorce. Reasons for a contested divorce may range from the division of marital property on to child custody, child support and spousal support. The first step of a contested divorce proceeding is to attempt mediation. Together with our Oklahoma City family and divorce attorneys a Mediator tries to find a middle ground between the parties. If this is unsuccessful, then trial is set. Before trial our Oklahoma City family and divorce attorneys will investigate your case attempting to assemble those facts that favor your case. This is done through the discovery process which consists of depositions if needed and interrogatory questions sent to the opposing party. At trial, witnesses testify and all evidence supporting your case will be presented. After this, a judge will decide on the matters and a final divorce decree entered. Multiple types of child custody exist for divorcing parents to use. In Oklahoma, the most common types are joint legal custody or joint physical custody. When children spend an equal amount of time with each parent, this is joint physical custody. The parents may set up this equal time in whatever manner they chose. This can be every other week, every other day, etc. Joint legal custody deals with more than equal visitation time. Joint legal custody gives each parent an equal stake in making major life decisions for the child. These decisions include: medical care, schooling, religious upbringing, etc. Family law cases are complex and emotional. Our OKC attorneys understand this, and that is requires a certain approach. Some cases need an aggressive stance, while others simply need an adjustment here or there. We tailor our approach to you and your family’s individual needs. If we cannot reach an agreement during negotiations, we will set a trial date and move forward to fight for you.